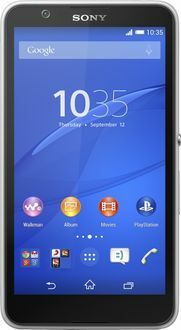 Sony is a Japanese electronics manufacturer knows for its Playstation gaming console and the Xperia range of mobiles. 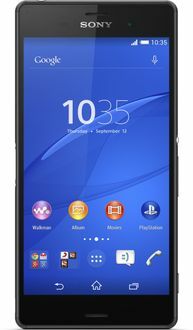 Sony Xperia Quad Core Mobiles are powered to handle high-quality graphics for mobile gaming. 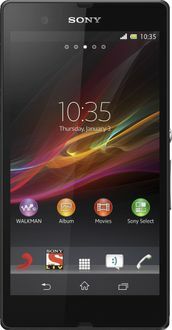 Below is a Sony quad core mobile price list with each Sony mobile being listed at its best price in India using multiple online and offline stores across India. 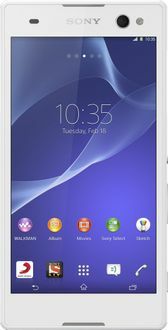 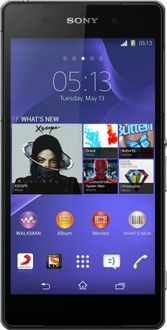 Each quad core Sony mobile is provided with model specifications, user reviews and model images. 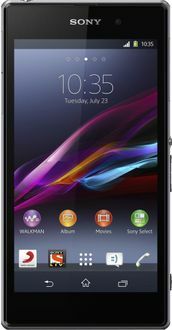 Sony quad core mobile prices are valid across all Indian cities including Bangalore, Chennai, Delhi, Mumbai, Hyderabad and Pune. 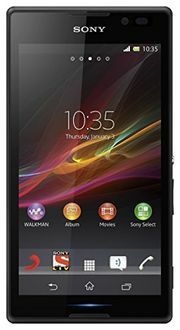 Prices may differ at other places due to differing tax rates.